Readers familiar with these pages know I have a fondness for maps. One of my favorite links is Frank Jacob’s Strange Maps, a quirky and endlessly entertaining site. I love maps. My current afflication to note all the DOCG wines of Italy is matched only by the map made to cover this little piece of human folly by the brilliant Italian architect, Annito Abate, who has mapped all the current 65 Italian DOCG wines. Maps are the foreplay of travel. Maps often lead one to treasures. Once, when I was in the office of a lawyer I spied a map of the New World and took a look at it. 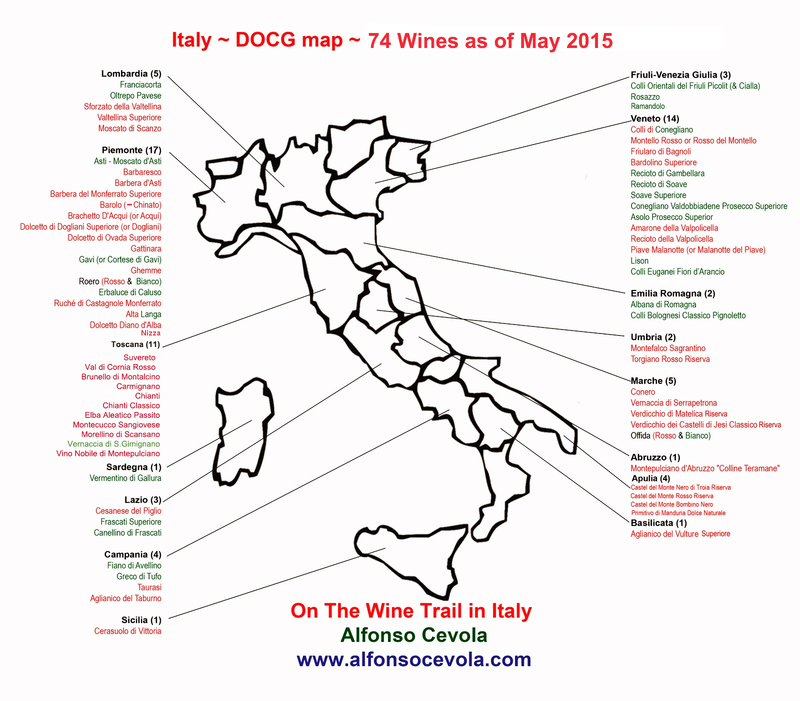 On the map I saw my family name, Cevola, and immediately knew the lawyer would be able to help me. The area on the map covered parts of Arizona, New Mexico and Texas. We found gold. 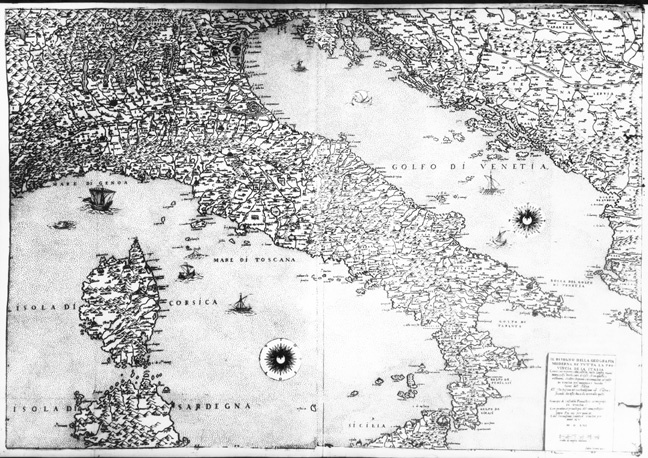 The 16th century cartographer Jacomo Gastaldi really put Italy on the map in Renaissance times. 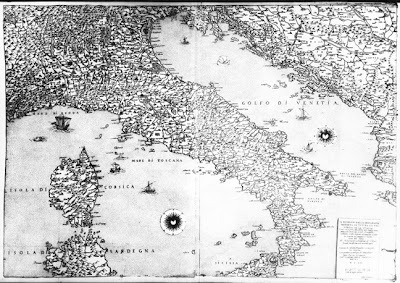 Before the unification of 1861, Gastaldi was mapping the once and future country, albeit with a Venetian-centric framing. When I first became interested in wine I would study the maps in the Hugh Johnson books on wine. 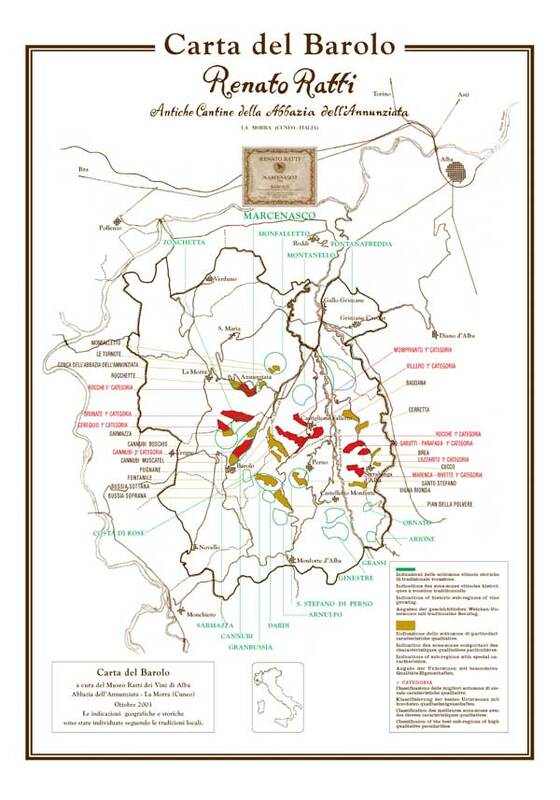 The maps of Renato Ratti were instrumental in my understanding of the wines of Piedmont. When I was in Trentino recently for Alois Lageder's Summa 11 I walked into one of the tastings and right there was a man whose work I have loved every since first seeing it. Alessandro Masnaghetti, whose site, Enogea is a fascinating tour of Italian wine and thought. It is in Italian only, so those of us who are not idiomatic in Italian must struggle through it. But the maps, that’s a different story. And the maps of Alessandro Masnaghetti are a 21st century treasure. 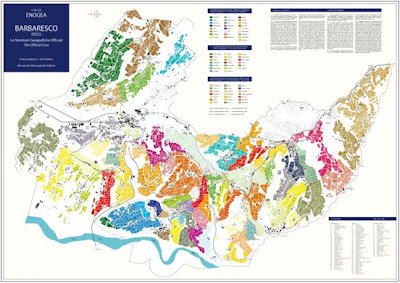 Paper, folded and when opened display the work of a man whom it seems has covered every inch of the vineyards of Barolo and Barbaresco (other areas too, like Tuscany). 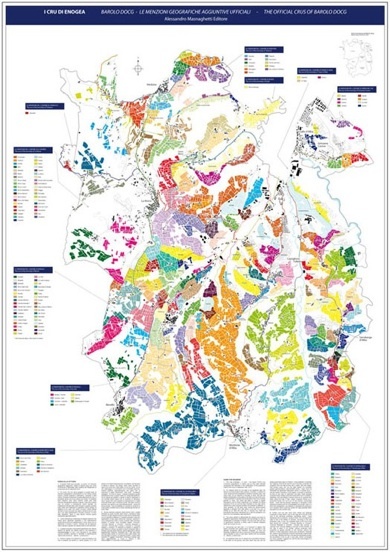 From Ptolemy to Gastaldi to Ratti to Masnaghetti, we all are a little richer in our understanding of Italy and her land and her wines because of these men.Tom Maresca has written well about the man and his maps also, here and here. Jancis Robinson also has an excellent post here. While on site, it was with no hestitation at all that I asked (in a way only an American would) Alessandro Masnaghetti to autograph the maps I purchased from him at Summa 11 ( also available in the USA from The Rare Wine Company). Nice of you to write about the work being done by Alessandro. 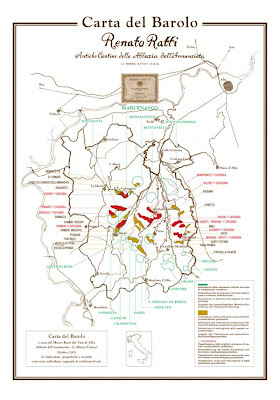 His maps are an invaluable reference tool for everyone interested in the terroir of Italy's greatest wines. 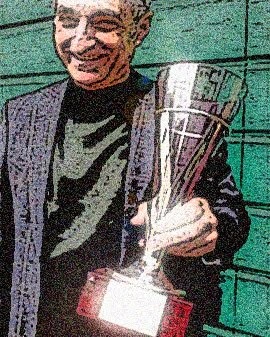 He is also a wonderful man, very positive and always smiling!